Our registration products | Register your yacht under the Dutch flag. 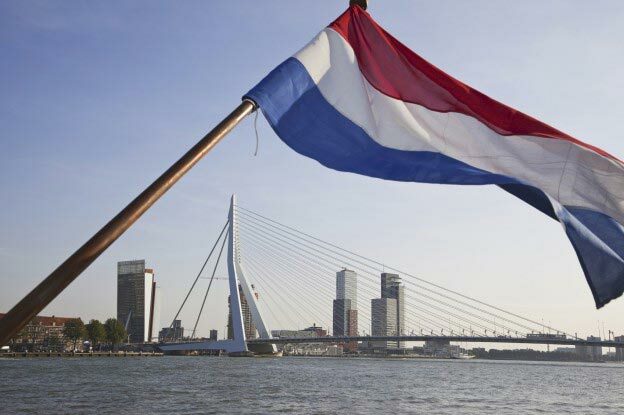 Register your yacht under the renowned Dutch flag now! Here’s some good news for ship owners! Being an official authorised dealer for Yacht Registration Holland, a market leader in Dutch ship registrations, we can arrange the Dutch registration of your sailing or motor yacht for you on very attractive and favourable conditions. We offer two registration services. The “Light” registration, which is available to all ship owners who are residents of the European Union (EU) and the sailing area of whose sailing or motor yacht falls within the boundaries of the EU. UPDATE: The EU Light Registration is from now on also available for yachts which are in possession of NON EU yacht owners. Email us for more information! The “Worldwide” Dutch ship registration for ships whose sailing areas fall outside the EU. Also available for NON EU clients!